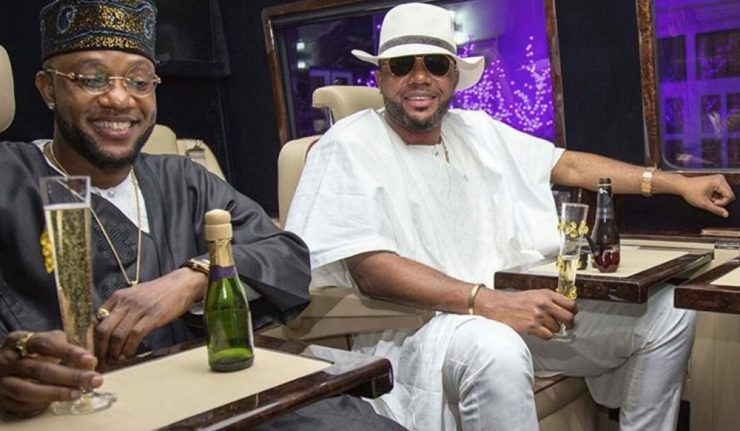 Five Star music artiste Kcee & his brother, E-Money celebrated their festive season putting laughter on people’s face, mostly those in the village. Both were spotted in a remote village in Anambra with plenty of gift items which comprises of bags of rice, packs of tomatoes paste & different food items. This action put the whole village in a cheerful feeling as women, men & children were spotted dancing wearing different turn of smiles on their faces.